Apple recently updated its App Store Review Guidelines, documentation that outlines what a developer may and may not do with regards to apps. The revised guidelines include new rules related to apps focused on gambling and children. As per the new guidelines, apps that offer real money – sports betting, poker, casino games, horse racing – must have the necessary licensing and permissions in the locations where the app is used. Said apps must be restricted to those locations and also must be made available free of charge through the App Store. 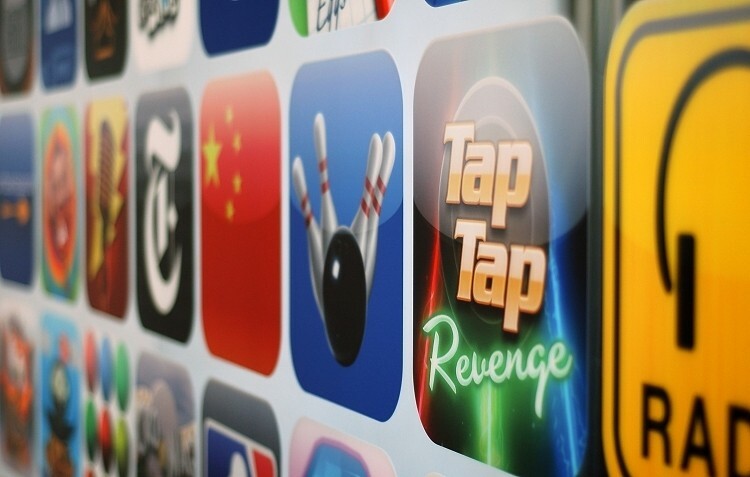 Furthermore, apps that permit users to buy credits for real money gaming via in-app purchases will be rejected. Elsewhere, Apple has updated guidelines for children’s apps to more closely comply with the Children’s Online Privacy Protection Act (COPPA) and also allow Apple to make iTunes Store accounts available to those under the age of 13 (in iOS 7). Under the act, it’s been illegal for developers to collect the name, address and telephone number of a minor but recent revisions to the law now restrict developers from collecting photos, video and audio. Because of this, Apple now says that apps may ask for date of birth only for the purpose of complying with applicable children’s privacy statutes. Additionally, apps that collect, transmit or have the capability to share personal information (name, address, e-mail, location, photos, videos, drawings, persistent identifiers, the ability to chat or other personal data) must now comply with the revised COPPA guidelines.